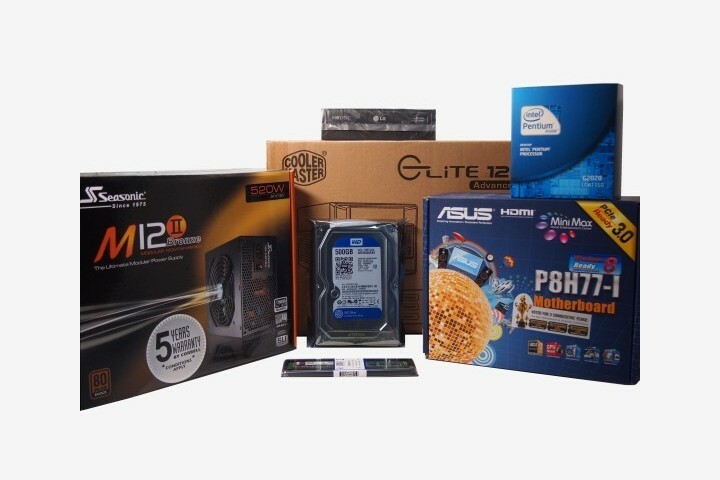 Have you always wanted to build your own computer? Then let us show you how to build a computer from scratch - complete with step-by-step instructions and easy-to-follow photo illustrations. Now here's a little secret that computer makers don't want you to know: Building a computer is quite simple, even if you have zero experience. Want to build your own computer but don't know your way inside a computer case? Have no fear! Our picture guide will show you the easiest method to build a computer from scratch. Building a computer begins with choosing the right CPU. Join us as we explain what is a CPU, how it affects your computer's performance and how to overclock it. The motherboard will determine your computer's features, compatibility and expansion options. Soak up important motherboard facts here and how to choose the right one for your computer. From the basic "What is RAM?" to the popular "How much RAM do I need? ", get the full answers to these questions and more. Your power supply may not be the most glamorous component, but it's certainly the most crucial. Learn more about this important hardware and how to choose a dependable power supply unit. Should you buy a hard disk drive or solid state drive? Find out how to choose an affordable hard drive that is large and fast enough for your storage needs. What is the Best Computer Case for You? Join us as we explore the different types of computer cases and uncover which are the best ones for a budget, mainstream, gaming and home theater PC.